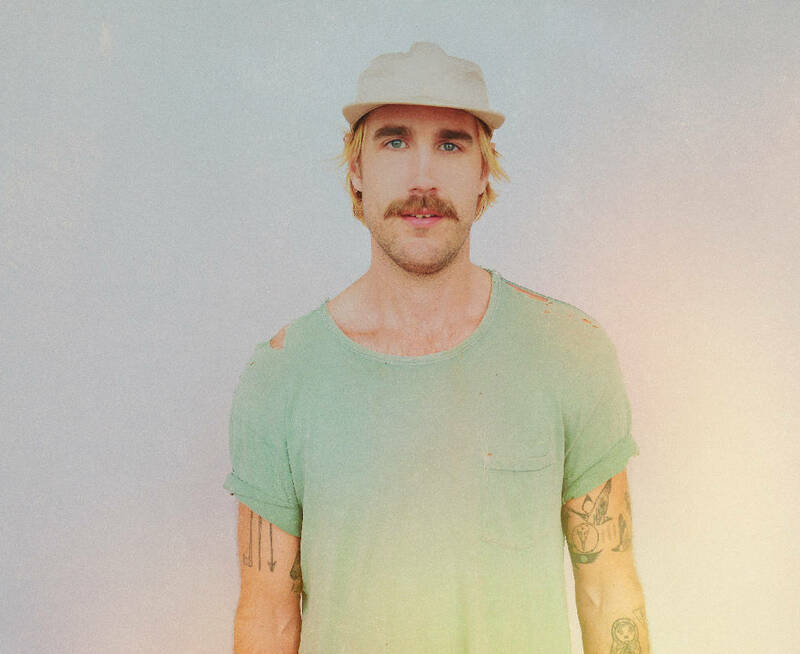 Rayland Baxter likes to finish what he starts, whether it's housework or songwriting. "I close the book," he says of his preferred way of working. "I clean my dishes when I'm done." Baxter, who will perform Friday night at Songbirds South, says song lyrics and melodies are constantly running through his mind, "except maybe when I sleep, I'm not sure." So when he starts a song, he likes to finish it. And he likes to be alone for lengthy periods of time to do nothing but put them down on paper or into a recorder. Which is what he did back in 2016 when he holed up in an old rubber band factory-turned-studio in Kentucky for three months and did nothing but write. He covered the windows, threw a mattress on the floor and wrote and recorded demos. The result was 50 new songs that were culled down into what became "Wide Awake," his third album. Choosing which numbers would make the cut was easy, he says. "It was obvious," he says. He added that one of his go-to ways of knowing whether a track resonates is whether one of his best friends starts doing "air bass." If he starts playing along, it's a winner, he says. The album came out earlier this year and is earning him a decent amount of buzz, including getting him featured in the newest Relix magazine. His picture was used for the CD cover. "Strange American Dream" is the opening track of the "Oct./Nov. 2018 CD" disc. "Things are starting to groove," he says. "It's cool." He recorded the album in San Monica, California, with a top-notch band that included Dr. Dog's Erick Slick on drums, Butch Walker on bass, Cage The Elephant's Nick Bockrath on guitar and piano wizard Aaron Embry on keys. Baxter says the songwriting process fascinates him. "They [songs] start in a bedroom or the back of a friend's car or walking through a city, and they start in these teeny-weeny forms, like humans. Some of them are so personal that, when I'm playing them in front of people, it kind of trips me out. I kind of snicker." He says if people enjoy the album, they will love the live show. "That's where we really shine."